The revival of traditional astrology has led to something that is not completely traditional astrology, nor is it exactly like any other contemporary form of astrology. As a likely successor to the astrology of the 20th century, it seems reasonable to call it Post-Modern Astrology. It represents a blend of what is most important and useful in traditional astrology (Eastern and Western) with the goals and aspirations of 20th century Western astrology. 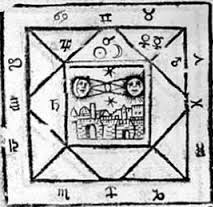 In this lecture Robert Hand will describe one possible view of what this astrology will be like and how it will differ from both 20th Century (modern) and traditional (pre-1700) astrology. 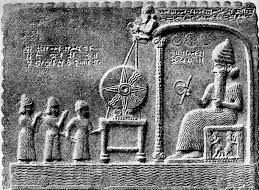 There are many who claim to be transmitting techniques that were used by the ancient Mesopotamians (Babylonians, Assyrians, Persians, etc.). This lecture sorts out what is actually known about Mesopotamian astrology and that it is both more and less than many suppose and left some traces to this day which are quite remarkable.